Paul Belasik is a highly respected international rider, trainer, writer and teacher, and an avowed proponent of classical equestrian ideals. A graduate of Cornell University, Belasik has ridden and trained at every level in dressage, from young horses to beyond Grand Prix, and has successfully competed at the highest levels in competition. 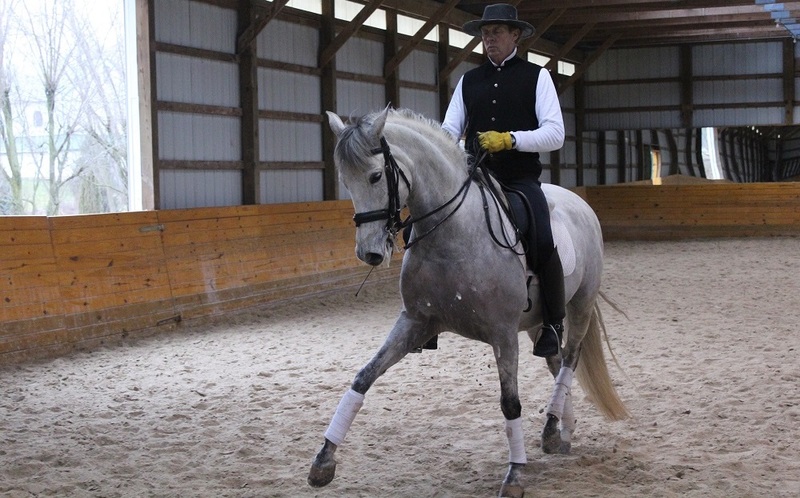 He also has had extensive experience training and competing through the upper levels of eventing, which encompassed the early part of his career before turning solely to his first and true love of classical dressage. Belasik has sought wisdom from great riding masters such as Dr. HLM van Schaik and Nuno Oliveira, and his wide-ranging studies include the concepts of Zen Buddhism and martial arts. 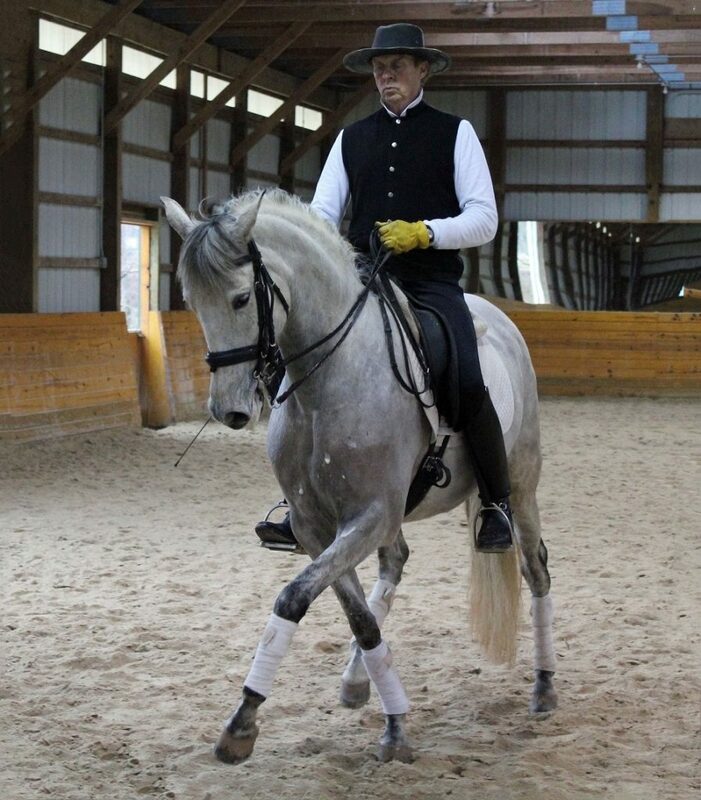 Paul Belasik gives clinics, lectures, and demonstrations internationally, and trains a wide cross-section of clients at his Pennsylvania Riding Academy at Lost Hollow Farm, where in particular, his short courses concentrating on the rider’s position have brought him acclaim from students from all over the world. Belasik has helped all levels of riders from all around the world for over forty years. 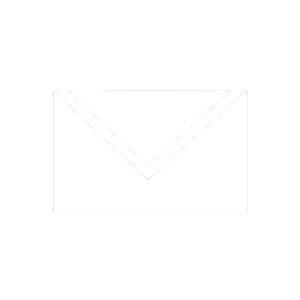 They are a diverse group as members of various national and international equestrian teams, a North American Endurance Champion, Handicapped champions, as well as riders of various levels with no interest in competition. His training methods focus not only on the practical, physical point of view, but also with a keen eye toward the artistic, scientific, and philosophical components of horsemanship as well. In 2002, Belasik produced a major work, Dressage for the 21st Century, which covers all aspects of riding and training and marries a genuine adherence to classical principles with modern thinking. Drawing analogies from a wide range of arts, science, and philosophies, and firmly grounded in the works of the equestrian masters, this is nevertheless an extremely practical book that takes the reader from early work with the young horse to the airs above the ground. The beautiful photographs demonstrate that not only is Belasik someone who can teach it, he can do it as well.